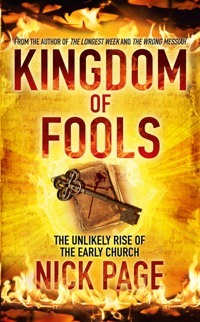 Kingdom of Fools is a biography of the Early Church. Finally, of course, you can buy the book here. It’s the fruit of a lot of reading and research over the past five or six years.